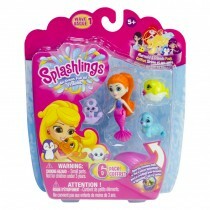 Splashlings is the brand new collectable range of mermaids and their sea creature friends. Splashlings are the exciting underwater world of glamourous mermaids and their adorable ocean pet friends. Each Splashlings collector shell opens up to reveal two Splashlings animals inside...which ones will you find? Discover more than 100 different Splashlings to collect, from fashionable fish, turtles, dolphins and loads more! 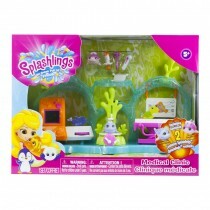 Visit splashlings.com/collection to view the range, and track your collection with the free downloadable app. Collectable shell featuring two surprise Splashlings figures. Build your collection and swap Splashlings with friends. Over 100 Splashlings to discover. 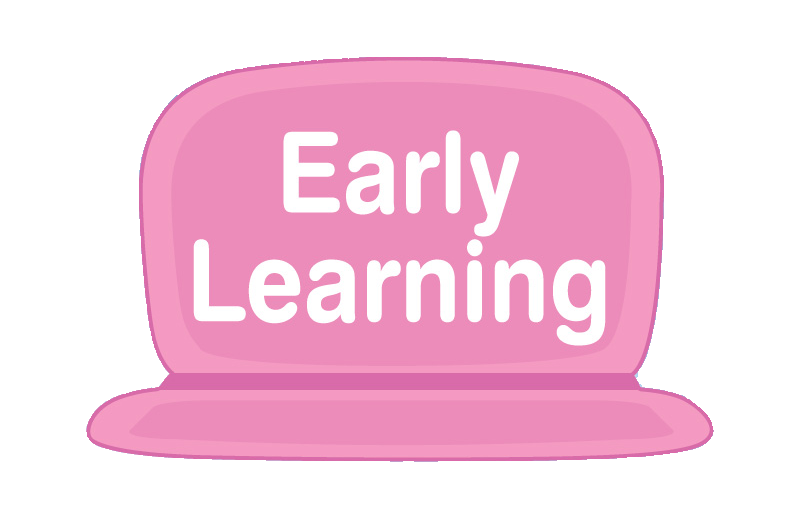 Visit Splashlings.com to watch animated adventures and more!